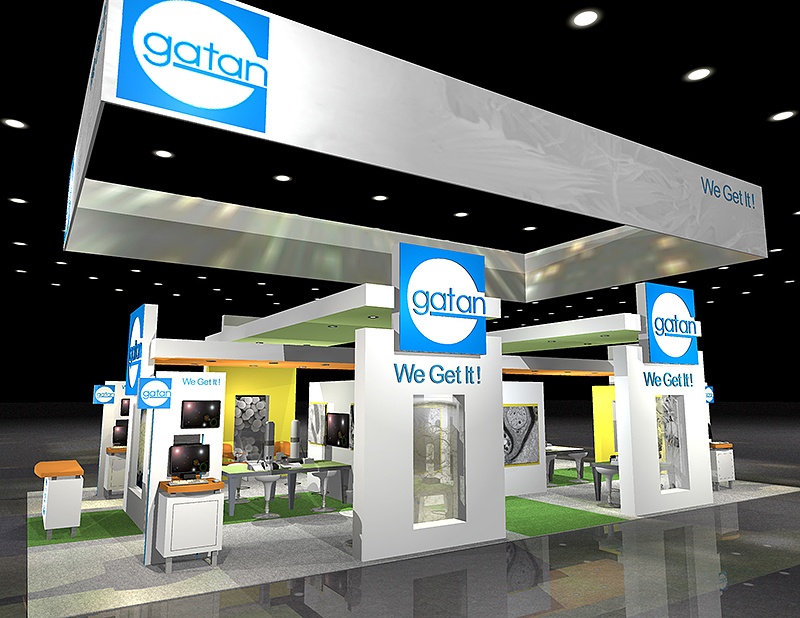 Blazer Exhibits 3D and CAD experts can create a stunning representation of your ideal trade show booth so you can visualize the final structure before any construction starts. 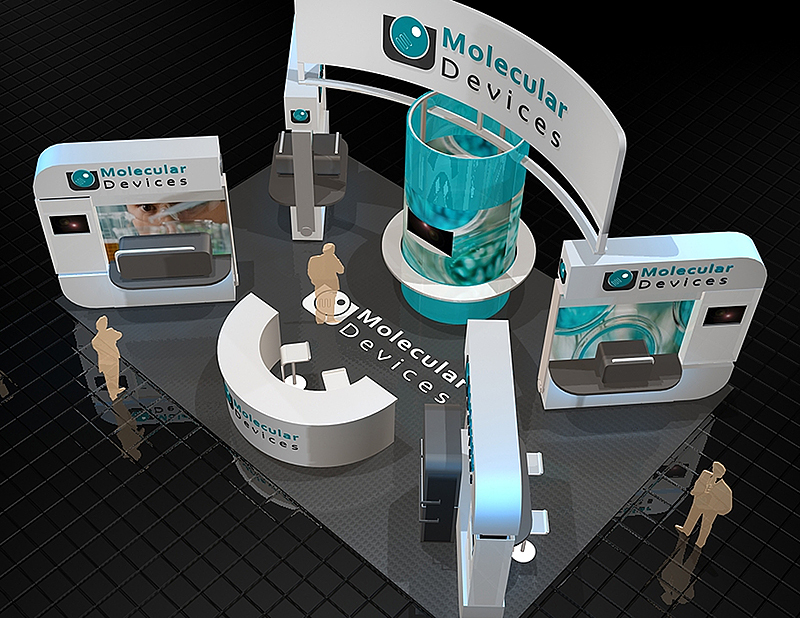 Our experienced designers create exhibits, environments, interiors and displays in high end 3-dimensional (3D) software programs. This allows us to give our customers an intimate view, at every angle, of the design or concept. We work with you to understand your needs, requirements, and vision, and translate that into incredible 3D renderings. But that’s just the beginning. 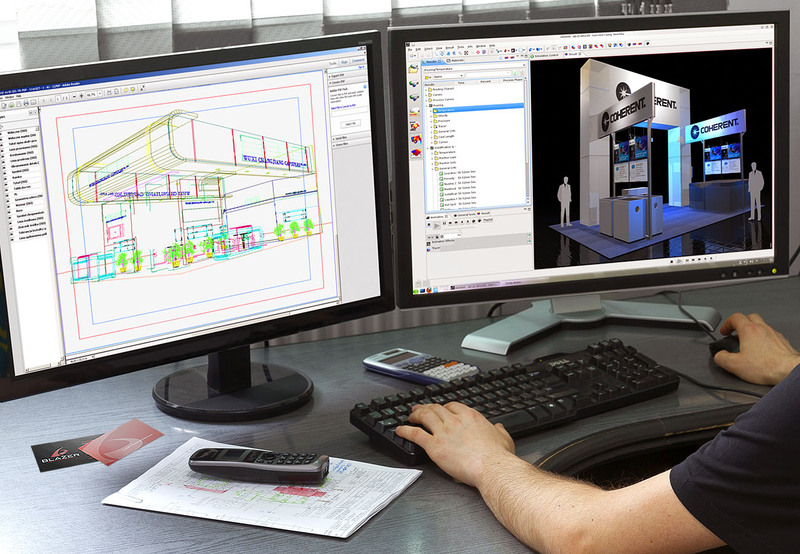 From the 3D design, we then create CAD drawings and exhibit fabrication exactly as you see it in the design – from concept to creation! 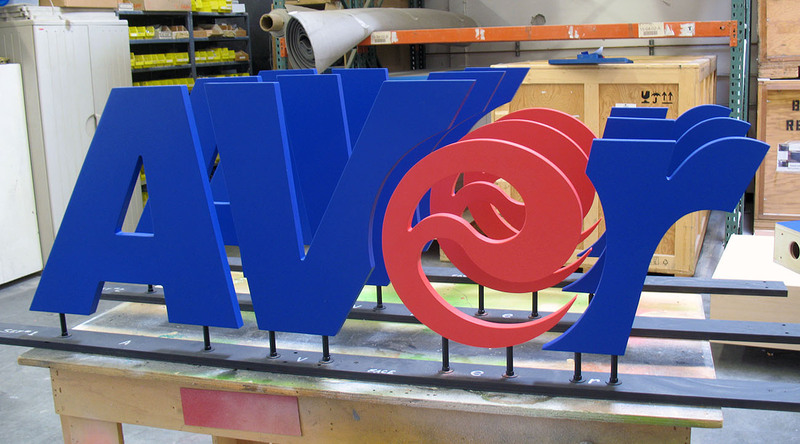 Nothing will capture the attention of customers more than 3D letters. They stand out and make a statement about your company and your product. When you combine this feature with the rest of our 3D designs, you will have an unstoppable marketing machine that will be sure to impress customers and competitors alike.